In the past, I have struggled with having students finish an activity soooooooo much more quickly than other students. As I was searching Amazon for games to purchase for my students over the summer, I discovered this amazing word game that was created for individual practice or play. This AMAZING game is Bananagrams en Español. 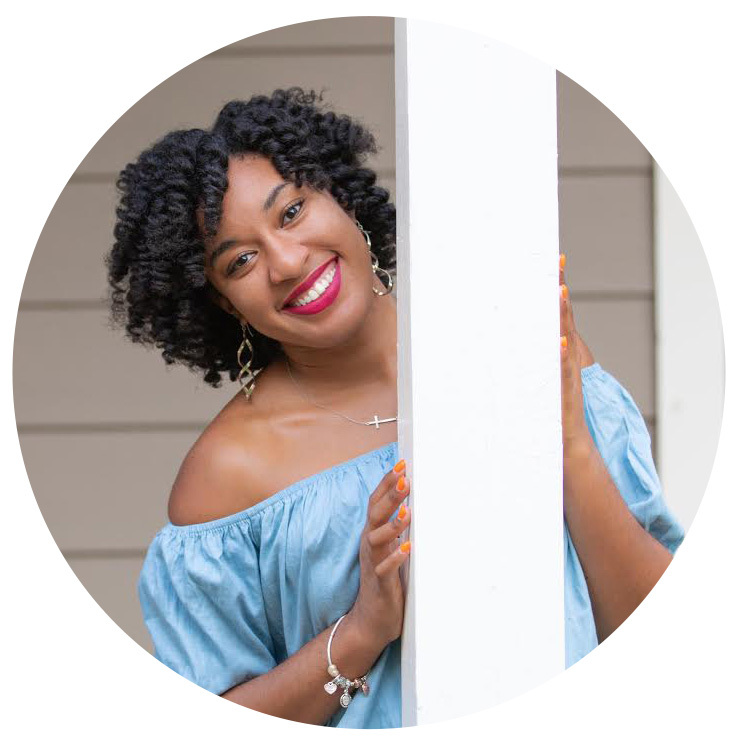 It has been such a game changer for my students that are more advance or just fast workers. This game is a also a great confidence builder for lower level students. They realize how much they know and how many words they can come up with! It's great to watch! If you have played the version of Bananagrams then you're all set. The only real difference is that the letters are made for Spanish words with the extra characters. Bananagrams en Español is very similar to Scrabble. If you love incorporating word games into your lessons or class this will be a great addition. This is they way I use Bananagrams en Español the most with my students. For my students that generally finish assignments quickly, I have the Bananagrams bag readily available and they take the initiative to go grab it discreetly. Students pour out the letter tiles and GO TO TOWN. They spell and think about new words and words they already know until it is time for the next activity in class. It honestly helps me with class management because students that are done with work aren't distracting or joking around with students that haven't yet finished. I don't know about your students but telling them to study is like pulling teeth. 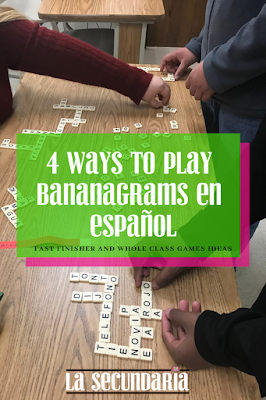 Using Bananagrams en Español as a study tool is great if your students are more hands on or work and learn better with/from others. Give students descriptions of vocabulary words in Spanish in a written form and have them spell out the answers. This will also work well with students that are completing any study worksheet. Instead of having them write on the worksheet, have them spell out their words and create a crossword. Put students into groups of 3-4 and give them each about 20 tiles and play in rounds. Prompt students to spell a word relating to a specific topic or theme. For example, smell out a fruit en español. The first group to come up with a fruit correctly spelled gets the point for the round. For a more comprehensible input method, describe a fruit, place or anything in Spanish for students to guess and spell out correctly. This will help develop student listening skills and spelling all in the same game. WIN WIN!! Place the all tiles (144) facedown on the desks or a table. Each player chooses their tiles from the piled called the RACIMO (bunch). The number of tiles depends on the amount of students playing. Any player calls out "SPLIT!" to begin the game. Then, everyone starts to turn their tiles form the RACIMO face up, racing to spells words to start their crossword grid. Words have to be spelled left to right horizontally or top to bottom vertically. No funny business! Ha! Players are allows to rearrange the grid at any point to make room for other words. When there is a player left with only one tile and that player places the tile in the grid, that person yells out "PELA!" (peel) and EVERY person must grab another tile. Players that are having difficulty creating words with their letter tiles may call "TIRA!" (dump) at any point to exchange a letter, but there is a catch. If you want to exchange one, you must take three more tiles. Players can dump as many times as they'd like. Now that you know a few more ways to use Bananagrams en Español in class, I hope you will give it at try! It'll be so much fun!